The opening remarks by the hosts of conferences are usually highly forgettable, a courtesy platform offered to a high-ranking academic who has nothing to say about the conference’s subject. NOT THIS TIME! This is the opening address of APE 2018, the Academic Publishing in Europe conference. The remarks are by Martin Grötschel, who as well as being president of the host institution, the Berlin Brandenburg Academy of Sciences and Humanities, is a 25-year veteran of open-access campaigning. and a member of the German DEAL negotiating team. Note. This post is adapted from a thread of tweets that I posted excerpting the video. Publishers provide certain services (peer-review management, typesetting, brand badges, sometimes proof-reading or copy-editing, archiving, indexing) to the scholarly community. Those services are of greater and lesser value, provided at higher and lower levels of quality, and cost greater and lesser amounts. Of course, we in the scholarly community want high-value, high-quality low-cost services. This is true whether the publisher in question is a multinational corporation with a multi-billion-dollar turnover, or a tiny boutique press run on a non-profit basis for the sheer love of the process. Since the scholarly community (researchers, authors, peer-reviewers, academic editors, etc.) 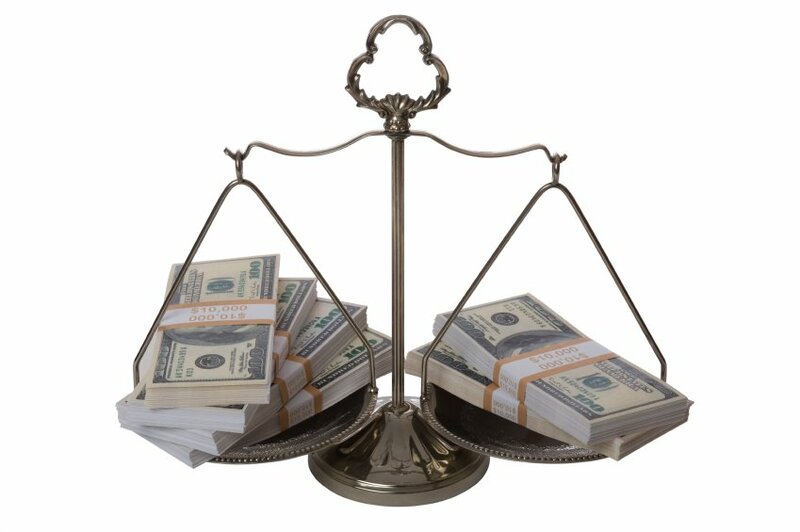 is spending money in exchange for publication services, and since publishers are providing publication services in exchange for money, it is clear that the goals of these two groups cannot be aligned. Any money that the scholarly community can save on publication costs is income lost to publishers; and any additional money that publishers can charge for their services is money lost to the scholarly community. I hope that so far, this is uncontroversial. In the same way, if you sell me a second-hand car, then however well you and I might get on in civilian life — we might support the same football team, drink the same beer, discuss the same novelists, watch the same films — then for the purposes of that transaction, what is good for you (a high price) is bad for me; and vice versa. Note that in saying this I am not condemning or even criticising you. I am just stating a fact about transactions. Now, suppose my wife and I sit down and decide that we need to buy a new car. We consider Hondas, Fords and Fiats. We weigh up various models on their merits, compare their prices with their features, and reach a decision on what we want to buy and how much we’re prepared to spend. We then approach the various Honda dealers (or, as we may have decided, Ford dealers or Fiat dealers). We negotiate with them to agree a price that we are happy with for a model that is in good enough condition. Different dealers compete with each other to win our custom by offering good cars at a low price. This is a functioning market. What we don’t do is invite all the dealers to come and join us in our initial conversation. When my wife and I are discussing how important it is to us that our new car has variable-speed intermittent windscreen-wipers, we have that discussion in an environment quite free of car dealers telling us how great Fiat’s intermittent-wipe feature is. How could we possibly reach a coherent decision on what our own requirements are if we’re bombarded by the claims — some competing, some in collusion — of all the car dealers? And how can we think sensibly about what we’re prepared to spend if we’re surrounded by the dealers’ defences of the various financing arrangements they offer? So in the same way, I feel that the scholarly community needs to figure out what publication services it needs, free of the influence of publishers who (and again this is not a criticism) have their own agenda. Then, when we know what we want, we can go to the publishers who offer the kinds of services we’re interested in, and invite them compete for our business on the basis of features and price. But involving them in the initial what-we-want discussion can only lead to confusion, and a compromised outcome. Which is what we’ve seen for the last 50 years. This was the fatal flaw that led to the deeply flawed Finch Report and to the erosion of the RCUK’s initially very progressive OA policy. As a side-note: my wife and I may end up deciding we don’t need a car at all: we might decide we can walk, or cycle, or take public transport. Car dealers would hate that: they would advocate against such an outcome with all their might if they were involved in that discussion. Which is why they can’t be. Note. This post is adapted from a message to the Open Scholarship Initiative mailing list. Brian Lucey‏: I’ve used SSRN from its inception. Never ever felt it as anything but useful. That’s not changed with Elsevier. Me: We want preprints to be supported by community-owned initiatives that will not try to take total control. Yes, they are. But they continue to exist only by the grace of Elsevier. At any moment, that could change. And here’s why. 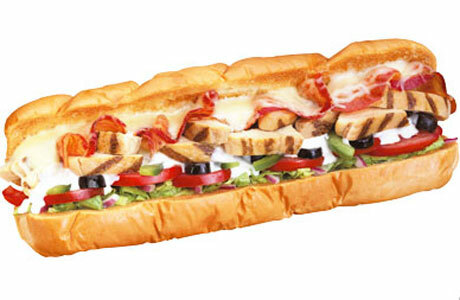 Subway is a chain of fast-food outlets that makes sandwiches. As it happens there is a branch in Cinderford, the nearest town to where I live. Which is nice. Now everyone knows and understands that Subway is a corporation that exists to enrich its shareholders. That’s fine: no-one resents it, because it’s what it is. If the Cinderford branch makes money for them, they’ll keep it open and everyone will be happy. But if it doesn’t, then they’ll close that branch and no-one will be surprised. Because Subway’s mission is not to bring dining options to rural England, but to make money. No harm, no foul, that is just what they are. But by the same token, Elsevier is a corporation that exists to enrich its shareholders. That’s not a controversial claim, it’s a simple statement of fact. And it’s not a criticism, it’s just recognising reality. We don’t even need to resent it: we just need to recognise it, and make our choices accordingly. Now, from Elsevier’s perspective, Mendeley and SSRN, and indeed BioRN, are simply branches of Subway. They exist to make money for their shareholders. That’s their mission. Once more, not a criticism: just a fact. But what this means is that the moment they are not making money, they will be shut down, just as the Cinderford branch of Subway would be. And, for that matter, just as BioMedNet, ChemWeb and ElsevierEngineering were shut down. Because Elsevier’s mission is not to further scholarship, it’s to make money. Again, not a criticism: just a fact. What does it mean for Mendeley and SSN to “make money”? It may be that these branches of the Elsevier empire provide very little in the way of direct revenue. But someone will have run the numbers and shown that what they cost to run is less than their value to the corporation in terms of visibility, PR, drawing customers into other Elsevier products, etc. If it weren’t so, then they wouldn’t be running these services — because their responsibility is to shareholders, not scholars. 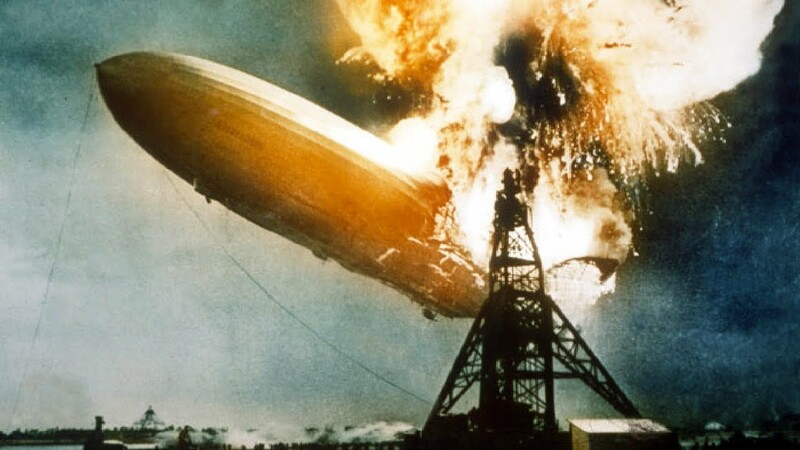 And you can bet that as soon as they day comes that they conclude Mendeley and SSRN are not paying for themselves, those services will go down in flames. Now. It’s fine if Subway run their Cinderford branch for eighteen months and then decide it’s not working out. if they close it, I can just go down the road and get a kebab or a Chinese. But it’s not fine if scholarly infrastructure vanishes, or changes its terms, or becomes available only to members, or what have you. We need to be able to rely on scholarly infrastructure. Which is why in the end it needs to be owned and run by the scholarly community. The bottom line is just this: Elsevier’s mission is money and their duty is to shareholders. But our mission is research and our duty is to the world. We and they are simply not aligned. That doesn’t mean they can’t provide and charge for useful services. But it does mean that they can’t be allowed to own and control infrastructure. That’s why no-one should submit preprints to BioRN. Let this effort move directly from cradle to grave without passing Go. There are already plenty of good preprint options for bioscientists: PeerJ preprints, BiorXiv, arXiv’s q-bio category, the whole ASAPbio initiative) and even for palaeontologists in particular (PaleorXiv). Use those. Don’t give Elsevier control over scholarly infrastructure. 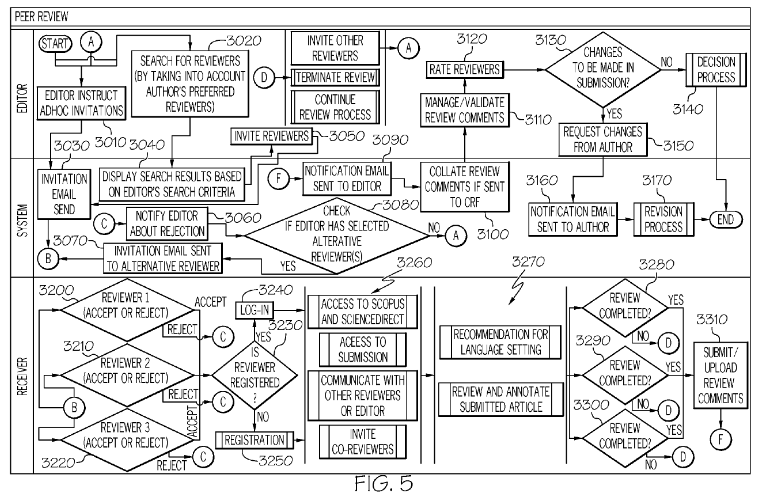 As explained in careful detail over at Stupid Patent of the Month, Elsevier has applied for, and been granted, a patent for online peer-review. The special sauce that persuaded the US Patent Office that this is a new invention is cascading peer review — an idea so obvious and so well-established that even The Scholarly Kitchen was writing about it as a commonplace in 2010. Apparently this is from the actual patent. I can’t verify that at the moment, as the site hosting it seems to be down. Well. What can this mean? A cynic might think that this is the first step an untrustworthy company would take preparatory to filing a lot of time-wasting and resource-sapping nuisance lawsuits on its smaller, faster-moving competitors. They certainly have previous in the courts: remember that they have brought legal action their own customers as well as threatening Academia.edu and of course trying to take Sci-Hub down. Elsevier representatives are talking this down: Tom Reller has tweeted “There is no need for concern regarding the patent. It’s simply meant to protect our own proprietary waterfall system from being copied” — which would be fine, had their proprietary waterfall system not been itself copied from the ample prior art. Similarly, Alicia Wise has said on a public mailing list “People appear to be suggesting that we patented online peer review in an attempt to own it. No, we just patented our own novel systems.” Well. Let’s hope. I guess our real question is Why did you patent this? What is it you hope to market or control? We await a meaningful answer. Long time readers may remember the stupid contortions I had to go through in order to avoid giving the Geological Society copyright in my 2010 paper about the history of sauropod research, and how the Geol. Soc. nevertheless included a fraudulent claim of copyright ownership in the published version. I, Fiona J. Taylor of Oakleigh Farm House, Crooked End, Ruardean, GL17 9XF, England, hereby transfer to you, Michael P. Taylor of Oakleigh Farm House, Crooked End, Ruardean, GL17 9XF, England, the copyright of your article “Sauropod dinosaur research: a historical review”. This email constitutes a legally binding transfer. Sorry to post something so boring, after so long a gap (nearly a month!) Hopefully we’ll have some more interesting things to say — and some time to say them — soon!